When can we expect to see more footage from Remedy Entertainment’s Control? We can’t be too sure. However, the developer recently unleashed a fresh batch of screenshots, showcasing more of the Oldest House setting. 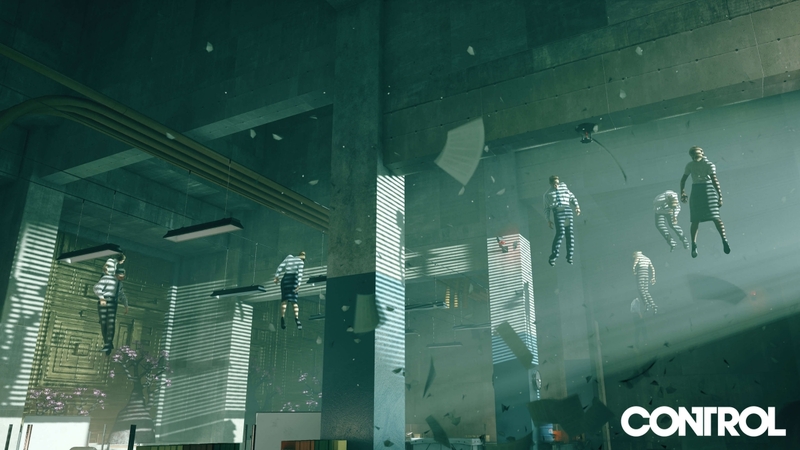 Remedy initially posted the new Control screenshots to its official Twitter page. You can check all four of them out in the gallery below. With The Game Awards 2018 airing on December 6, 2018, some fans may expect Control to appear at the show. If such a plan is in place, Remedy hasn’t teased as much. Either way, since Control’s E3 2018 reveal, the studio has already demonstrated plenty of what the game has in store. Control’s Metroidvania-style game world is set in the Oldest House, the Federal Bureau of Control’s headquarters. This building houses the organization responsible for documenting and handling supernatural phenomena. When the game beings, the protagonist, Jesse Faden, will arrive at the Oldest House for an interview. Because the supernatural phenomena poses a threat during the duration of her stay, Jesse will find herself taking on a leadership position. Boss battles in Control have also been teased in gameplay footage. However, according to developers, the most powerful enemies in Control have not yet been shown. What this could possibly mean for the game’s difficulty and the overarching narrative remains to be seen. Other than a vague 2019 release window, Remedy has yet to reveal when it plans to release Control. Whenever the game does launch, it will do so on the Playstation 4, PC, and Xbox One.